Web News System: The Old Countess: Did Catherine Fitzgerald Really Live to 150 Years Old? The Old Countess: Did Catherine Fitzgerald Really Live to 150 Years Old? People in the Middle Ages just didn’t live very long. Disease, war, bacteria, famine, and those pesky plagues did a number on mortality rates. Folks were lucky to make it to fifty years old. How is it possible, then, that Catherine Fitzgerald, the Old Countess, lived to 140, or more? This tough-as-nails old gal skewed the mortality rates with her longevity and proved that staying fit and active can help keep Father Time at bay. Medieval birth records are hit or miss, but by all accounts, Catherine Fitzgerald was born in County Waterford, Ireland, in the early 1460s. She was the daughter of Sir John Fitzgerald, a second Lord of Decies, and Ellen Fitzgibbon. She is known to have married her husband, Thomas “the Bald” Fitzgerald, her cousin, sometime during the reign of Edward IV, which was between 1461 and 1483, minus six months in 1470-1471 when he was disposed from the throne, then reinstated. The Countess even claimed to have danced with the future King Richard III at court. Thomas was in his seventies when he was named the 11th Earl of Desmond in 1529, putting his birth year in 1464, approximately the same year as his wife. When he died in 1534, he was in his mid- to late-seventies, a remarkably old age for people at the time, but nothing compared to Catherine’s age. 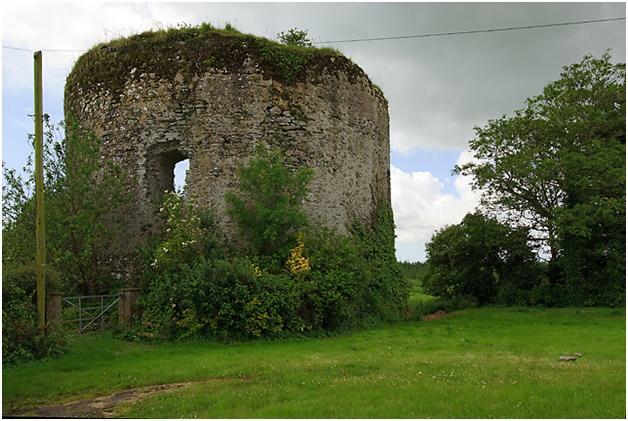 After her husband’s death, Catherine Fitzgerald moved to the Inchiquin Castle near the town of Youghal. Thomas the Bald had arranged, prior to his death, for Catherine to remain at the castle until her death, and then the deed would pass to Gerald Fitzgerald. In 1575, she deeded the castle to him early, under the condition that she could remain living there. 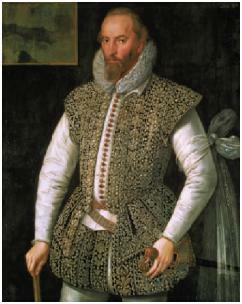 Gerald Fitzgerald, however, was found guilty of some traitorous war crimes and punished by attainder in 1582. Attainder was a pretty severe form of punishment, reserved for the most terrible felons. Under an attainder, the criminal was not merely executed; his title was expunged, his property was seized, and he lost his right to hand down his property to his heirs. Gerald Fitzgerald’s punishment meant that Inchiquin Castle became the property of the crown and the land awarded to Sir Walter Raleigh noted for his colonization of the New World. 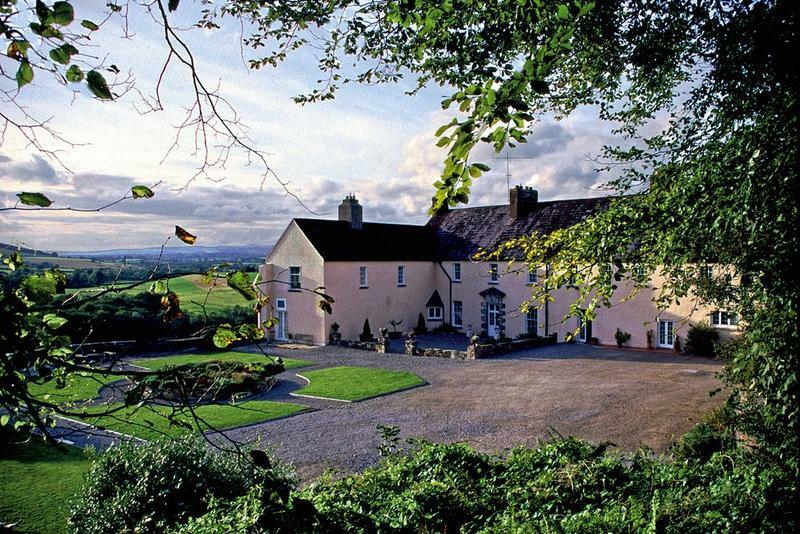 Raleigh leased out the land surrounding the castle and waited for the Old Countess to die. She disappointed him, however, and kept on living. Raleigh finally gave up the waiting game and sold his property to Sir Richard Boyle. The first thing Boyle did was to draw up an eviction notice for Catherine Fitzgerald. According to the accounts of the time, the Old Countess, who was living on a really tight fixed income, petitioned the crown to stop her eviction from Inchiquin Castle. She sailed to Bristol, England in 1604, with her 90-year old daughter, who was an invalid. Catherine Fitzgerald then walked the more than 100 miles from Bristol to London, pulling her daughter in a cart behind her. After presenting her case to the court, she pulled her daughter all the way back to Bristol and sailed back to Ireland. The 200-plus mile round trip walk at her advanced age is extremely impressive but the Old Countess was accustomed to walking everywhere. Every day of her life, she walked the five or six miles from Inchiquin Castle to the town of Youghal to shop at the local market, then walked back home again. Catherine Fitzgerald was well into her second century and was showing no signs of slowing down. She was as active as ever and, according to legend, she even grew a second full set of teeth. The reports of her death claim that, in either 1604 or 1614, she was climbing a cherry tree to pick its fruits when she fell and injured her leg. Soon after, she fell ill with a fever and died. She was buried alongside her husband. If Catherine’s death did, indeed, occur in 1614, she was possibly as old as 150 when she died. More likely, her death happened in 1604, which still meant the Old Countess lived an impressively long time. Many historians claim that the secret to her advanced age was sloppy record keeping. 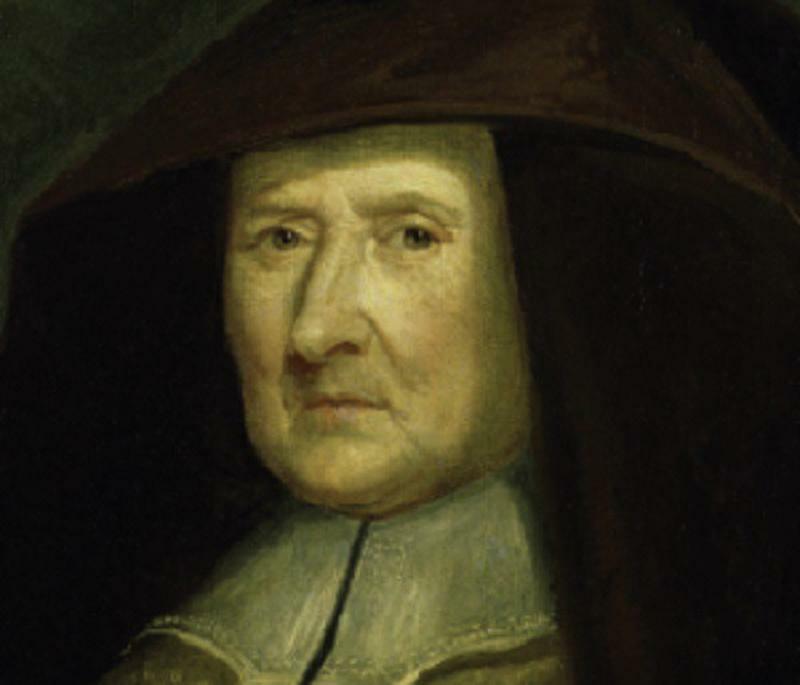 Yet many notable scholars and authors of her day – Sir Walter Raleigh, Sir Francis Bacon, Fynes Moryson, and Sir Thomas Moore – all wrote about her remarkable longevity, making it plausible that Catherine Fitzgerald did find a way to dodge the grim reaper, for at least a century.